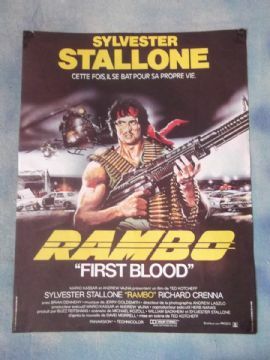 Original 1982 French Petite Affiche movie poster from the film ' Rambo '. 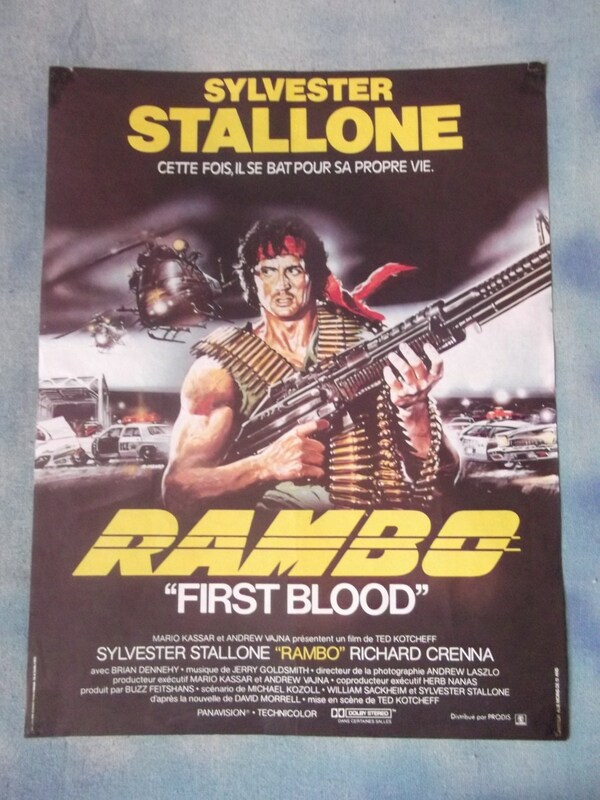 starring Sylvester Stallone and Richard Crenna. This poster is in VG-Fine condition and measures 20.75" x 15.50". The poster was once folded but has been led flat for a very long time. 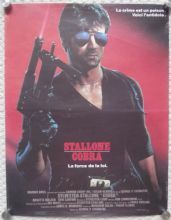 Fantastic image of Rambo and a must for any collector.